There will be a mandatory training session on March 20 for anyone who intends to buy or apply XtendiMax, Engenia, or FeXapan during the 2019 growing season. The training session will address changes made to the labels of the previously listed products. You will earn 2 Core CEUs for your existing license. The training session will be offered in multiple locations; all trainings will be from 9-11am central time (10-12 eastern) on March 20, 2019. This session is required in addition to the classes associated with obtaining a pesticide applicators license. This training session is required even if you attended the 2018 dicamba training. Only certified applicators with a Private, or Public or Commercial license with the Row Crop category will be allowed to PURCHASE or APPLY these products in 2019. That means authorized purchasers on an applicators license will not be able to buy or apply these products. No one without a license may apply these products under supervision of a licensed applicator (which can be done for other products). To obtain a license, an individual will need to pass both the CORE and necessary category exam (Private or Row Crop) with a score of 70% or higher. 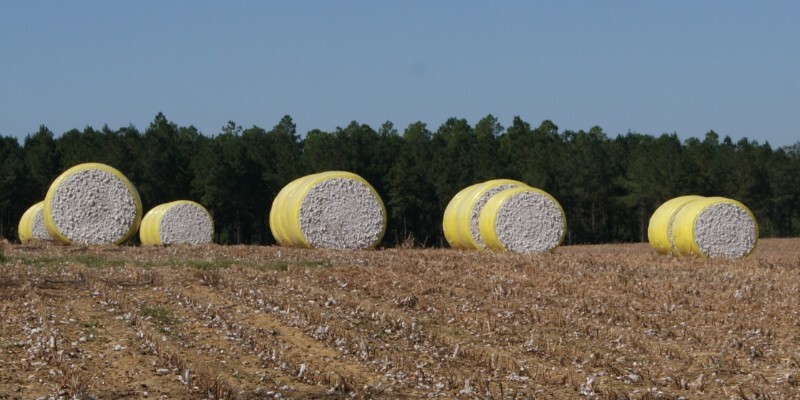 An individual may add the Row Crop category to their existing commercial license for no cost by passing the exam with a score of 70% or higher. Need to get a Pesticide Applicator’s License? The Central Panhandle Pesticide Training Series (Chipley, February 18-19) Follow the link for more information. There will be a CORE & Private/Row Crop training at the Liberty County Extension Office February 14, 8:30am-4:10pm EST. You may purchase study materials from the UF Bookstore and schedule individual exam sessions at you county’s Extension Office.